Artist and illustrator, Amanda Conner, gives her take on the Dark Knight! 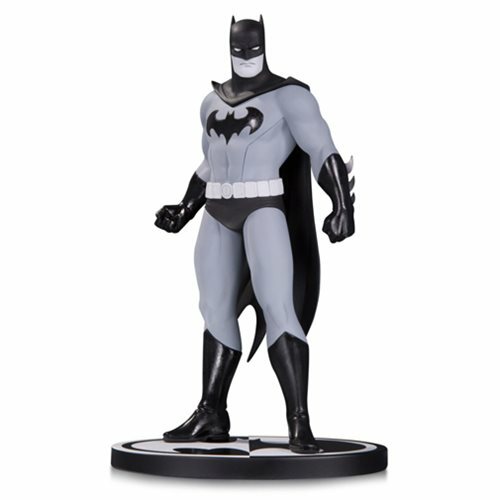 This Batman Black and White Statue is a limited edition of 5,000 pieces and comes with an included base (edition number included on base of statue). This polyresin statue stands approximately 7 1/2-inches tall.